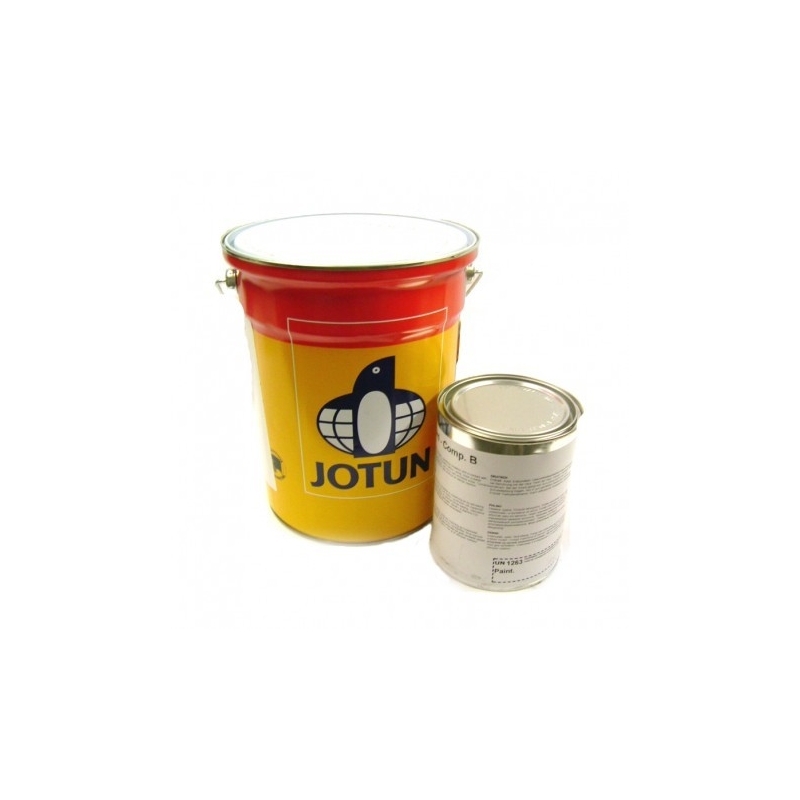 Jotun Jotamastic 90 Alu B15 WG is a 'Wintergrade' version of Jotun Jotamastic 90 Alu B15 to aid application in lower temperatures and to provide faster drying and curing times. It is a two component polyamine cured epoxy mastic coating that is a surface tolerant, abrasion resistant, high solids, high build product. 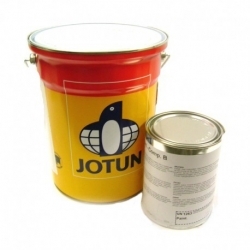 Jotun Jotamastic 90 Alu B15 WG is a 'Wintergrade' version of Jotun Jotamastic 90 Alu B15 to aid application in lower temperatures and to provide faster drying and curing times. It is a two component polyamine cured epoxy mastic coating that is a surface tolerant, abrasion resistant, high solids, high build product. 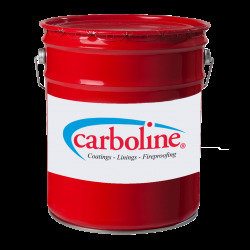 It is an aluminium pigmented product specially designed for areas where optimum surface preparation is not possible or desired. 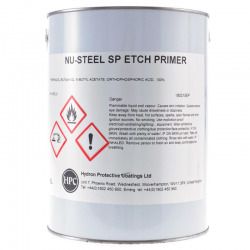 Provides long lasting protection in environments with high corrosivity. 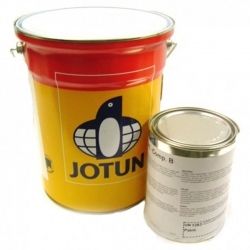 Jotun Jotamastic 90 Alu B15 WG can be used as primer, mid coat, finish coat or as single coat system in atmospheric and immersed environments. 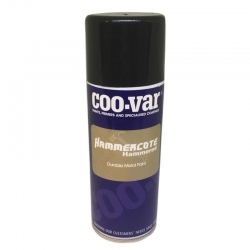 Suitable for properly prepared carbon steel, galvanised steel, stainless steel, aluminium, concrete and a range of aged coating surfaces. It can be applied at sub zero surface temperatures. Approved to meet the requirements of UK Highway Agency Item 115 for use on bridges and highway infrastructure.